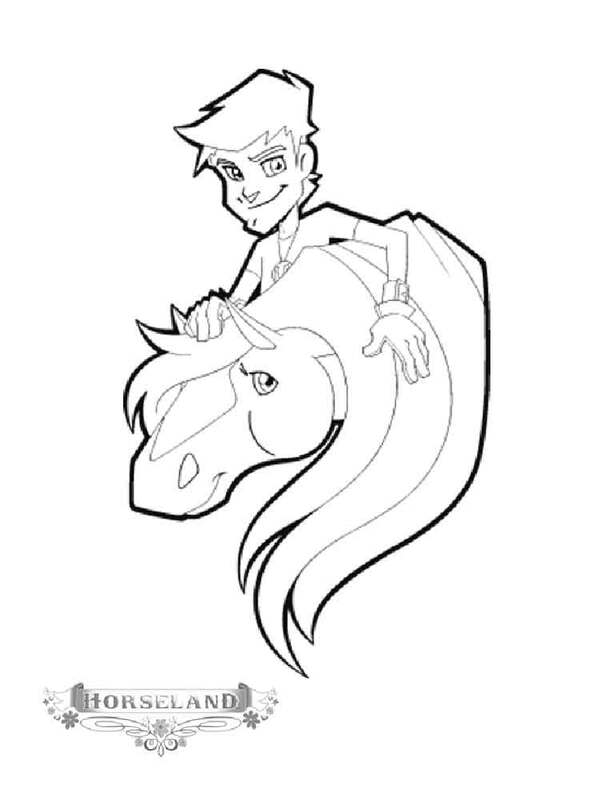 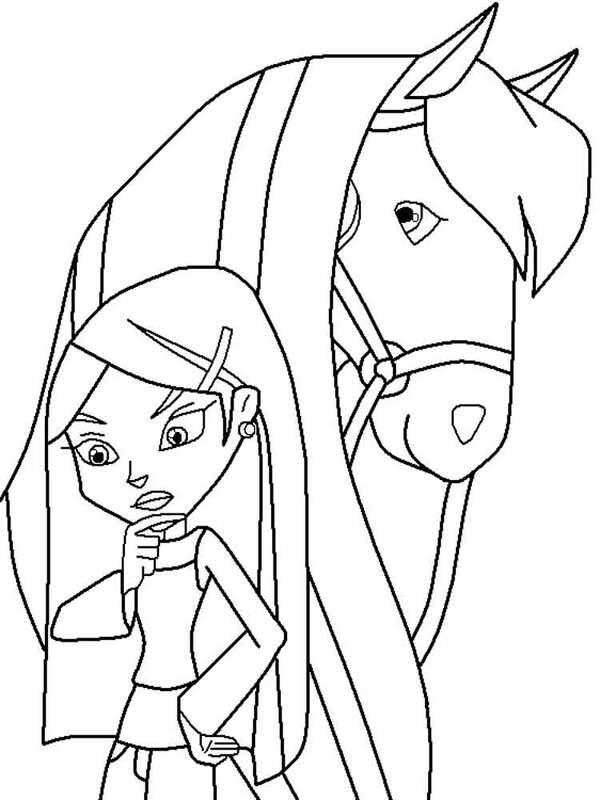 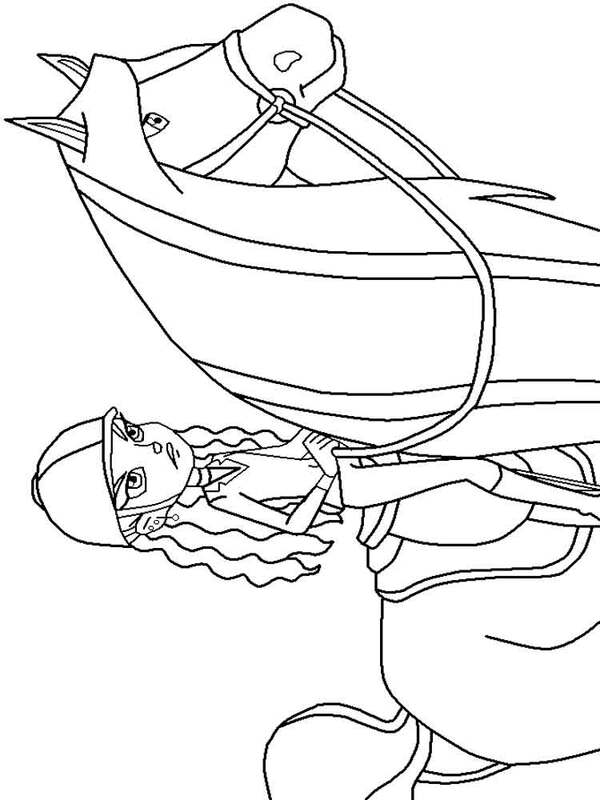 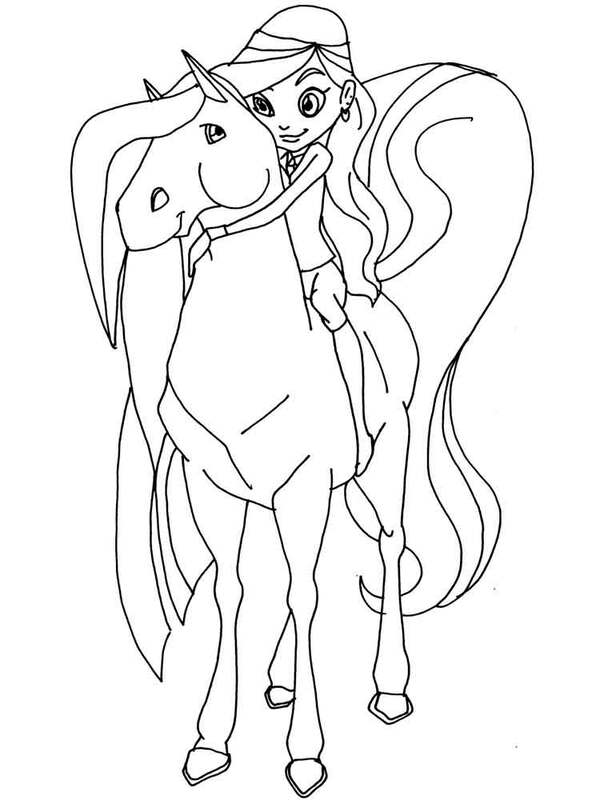 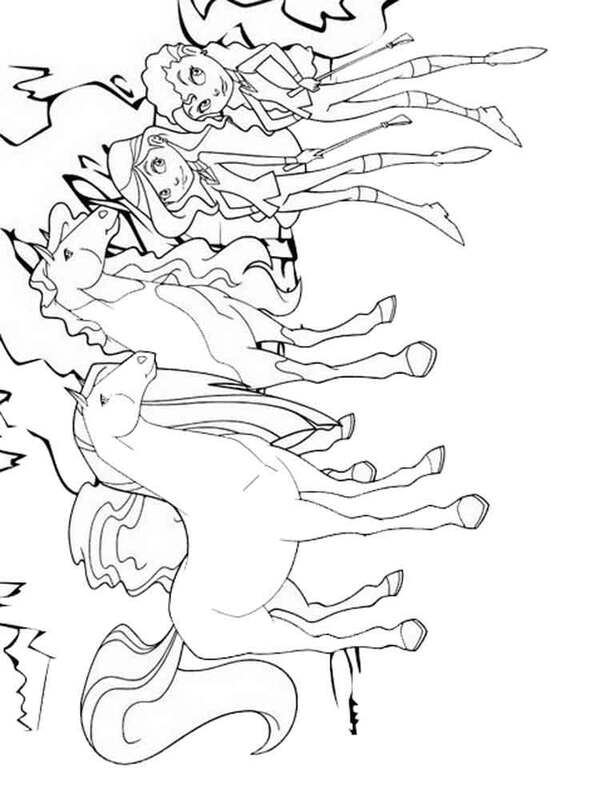 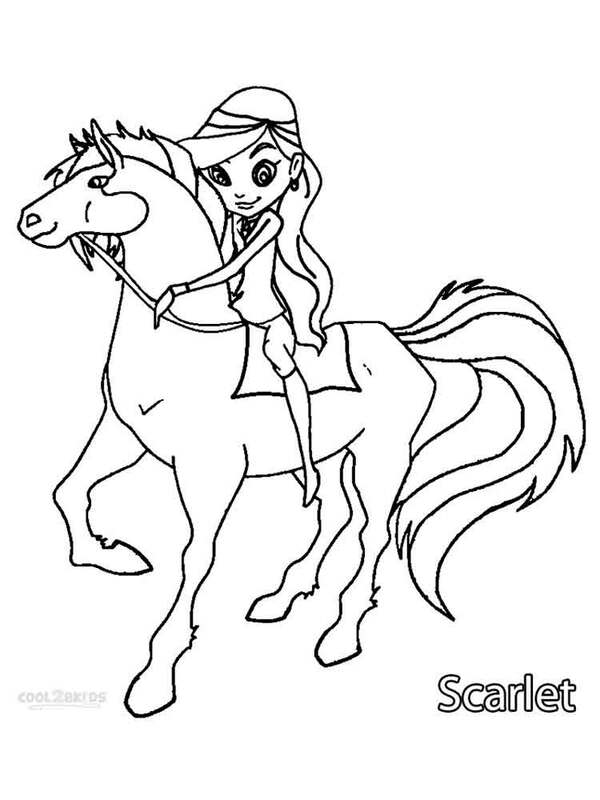 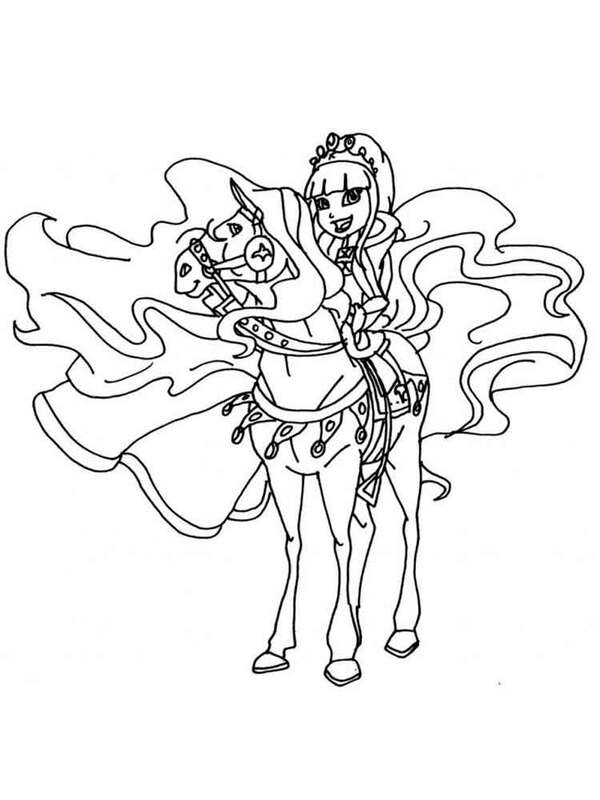 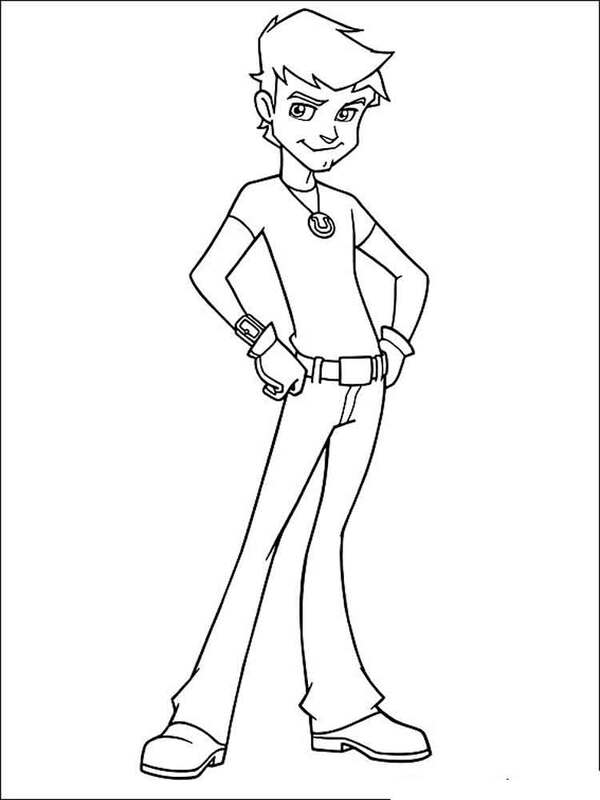 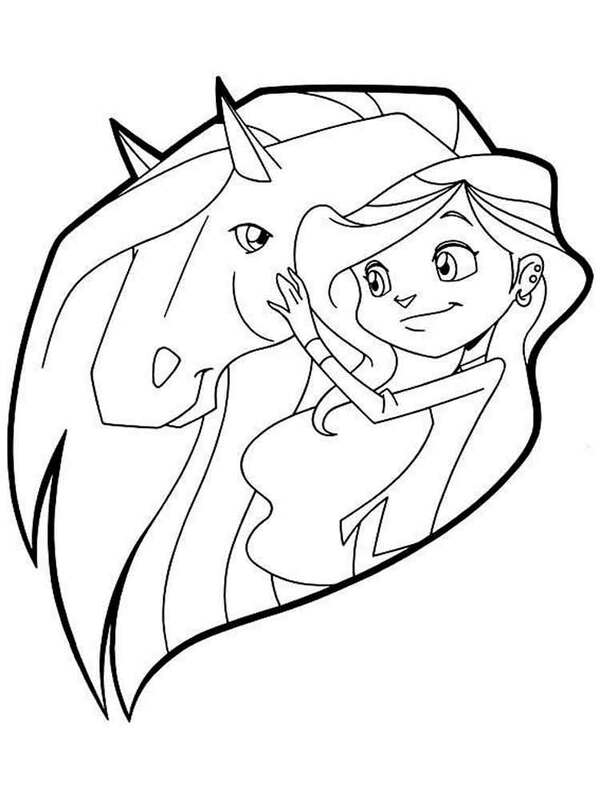 Horseland coloring pages. 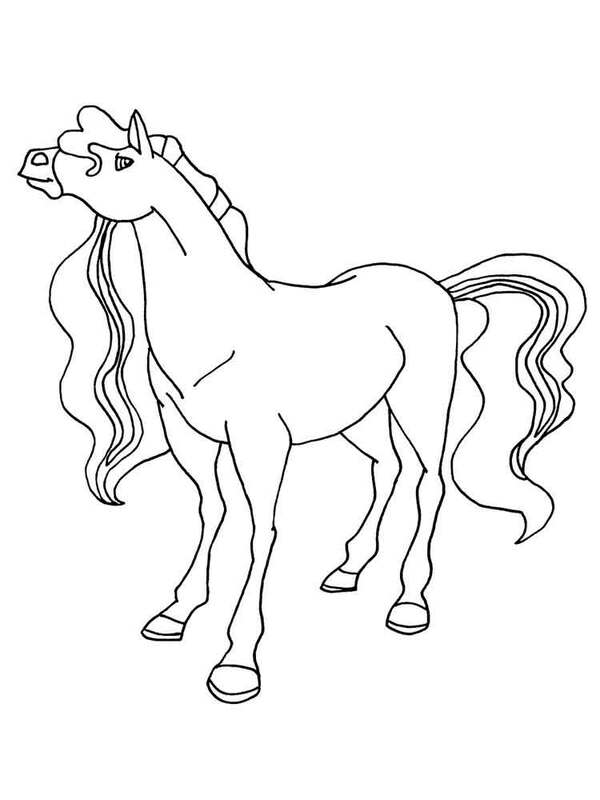 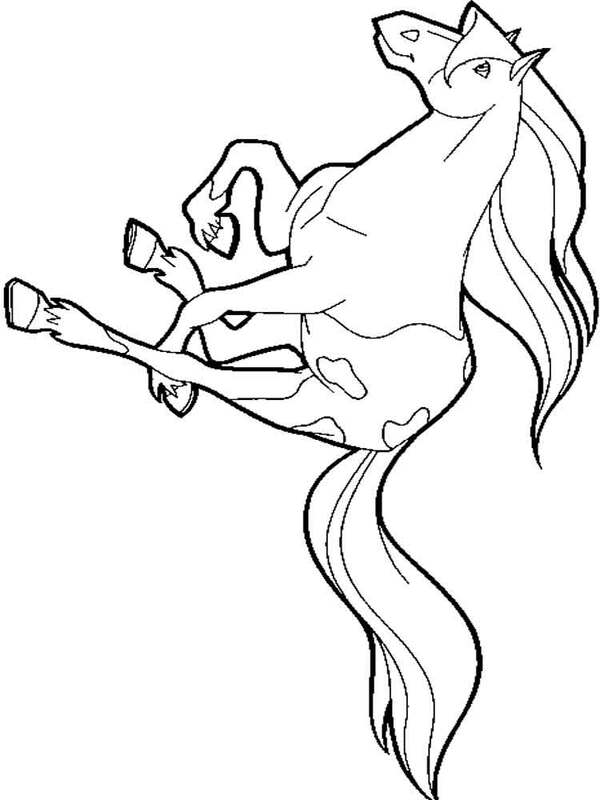 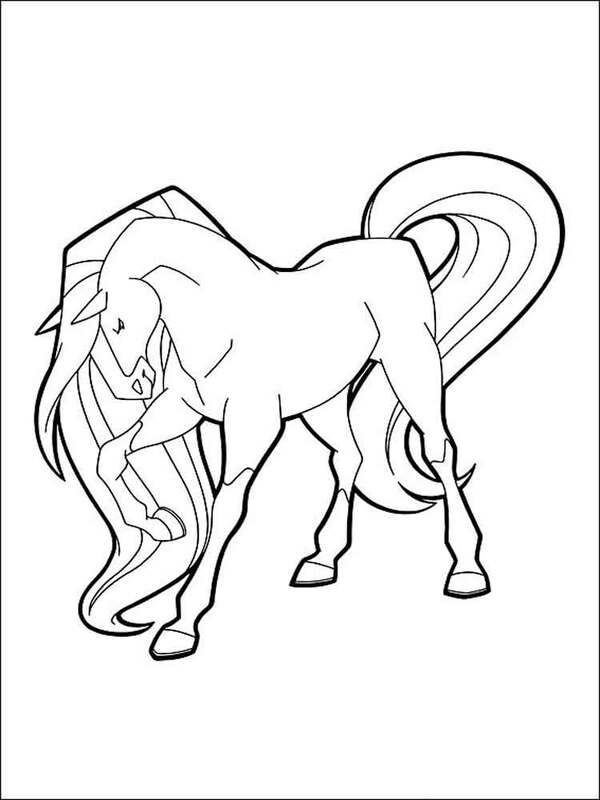 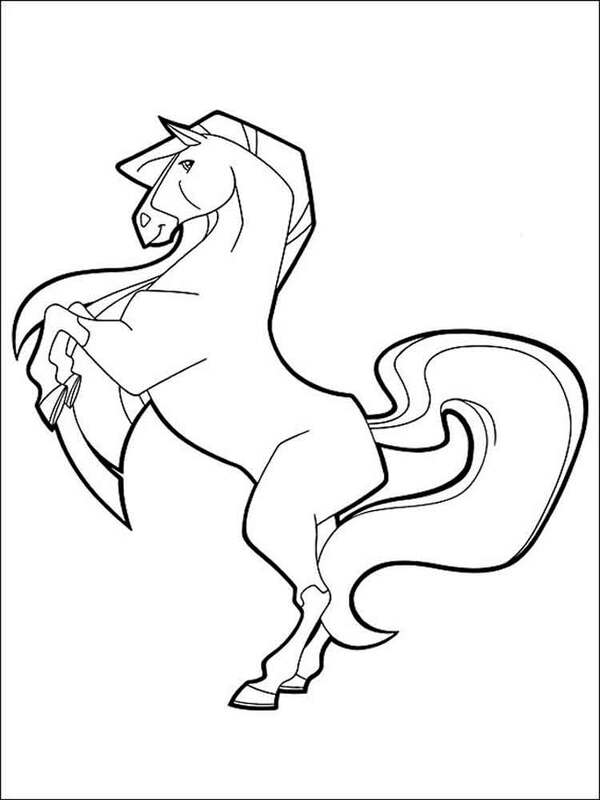 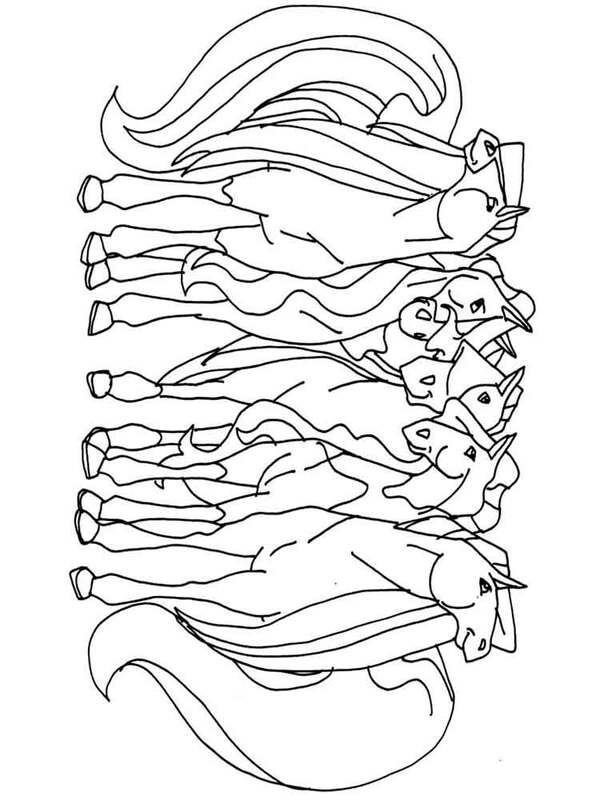 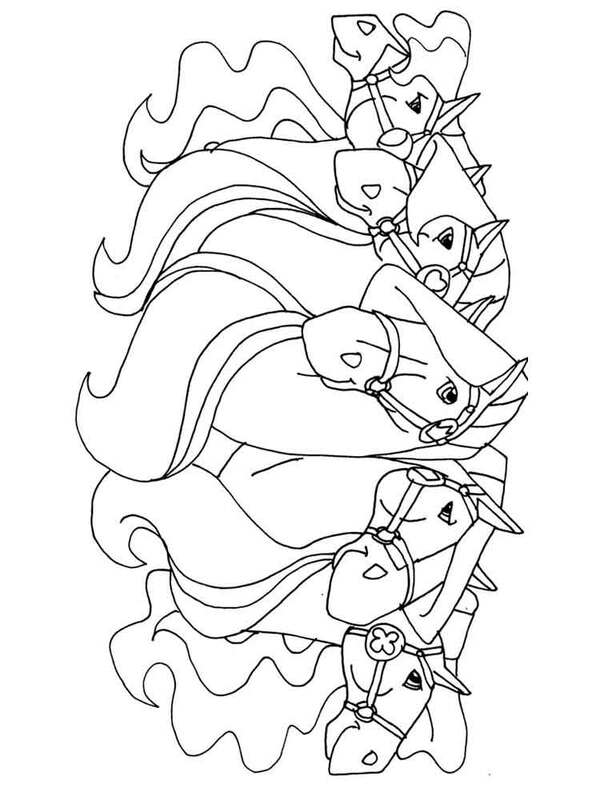 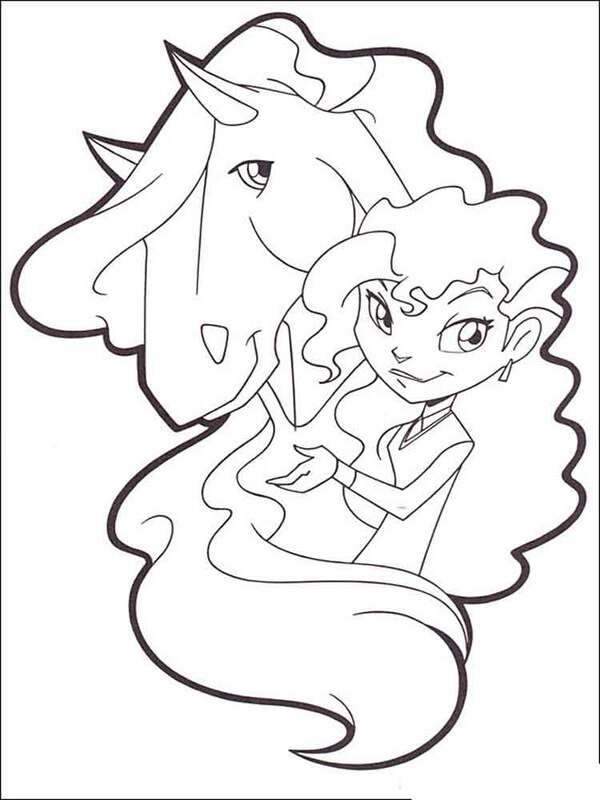 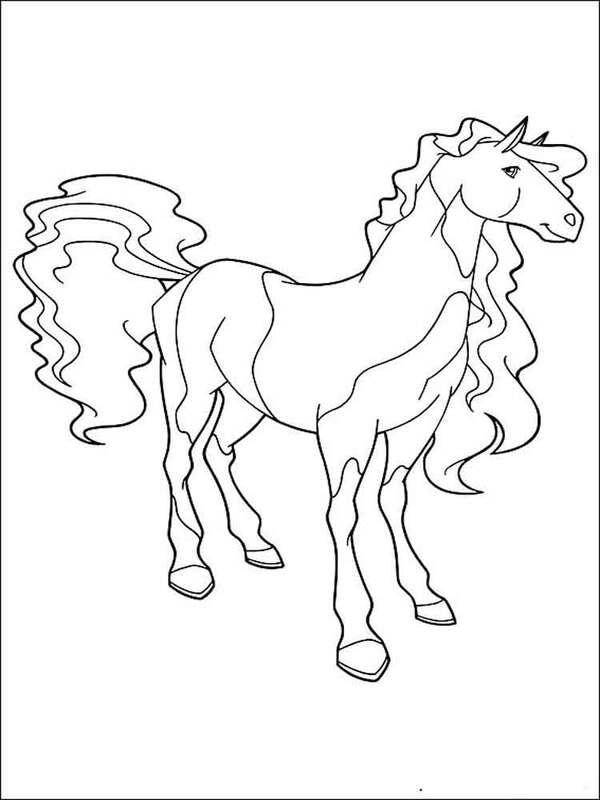 Free Printable Horseland coloring pages. 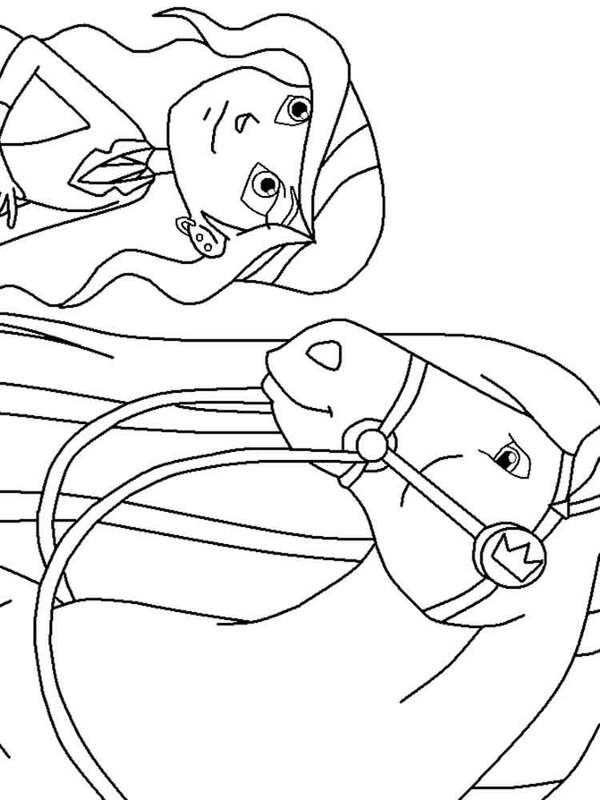 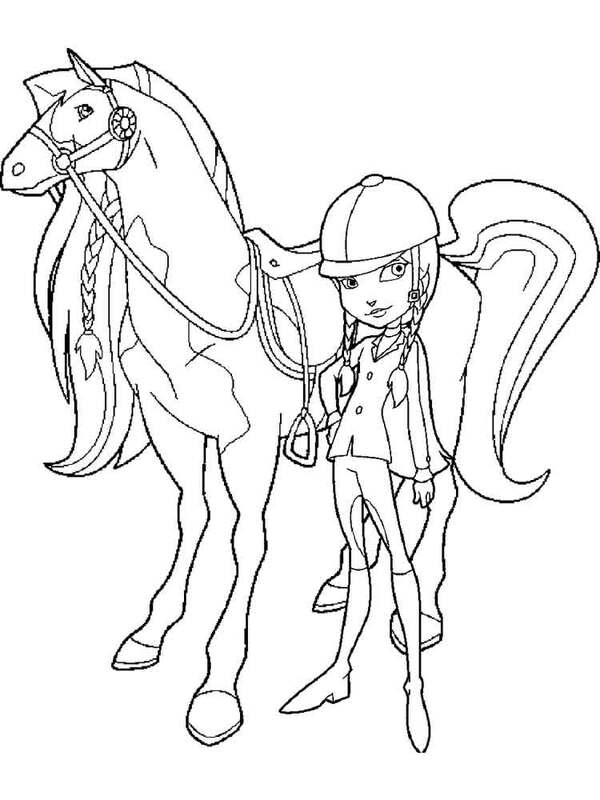 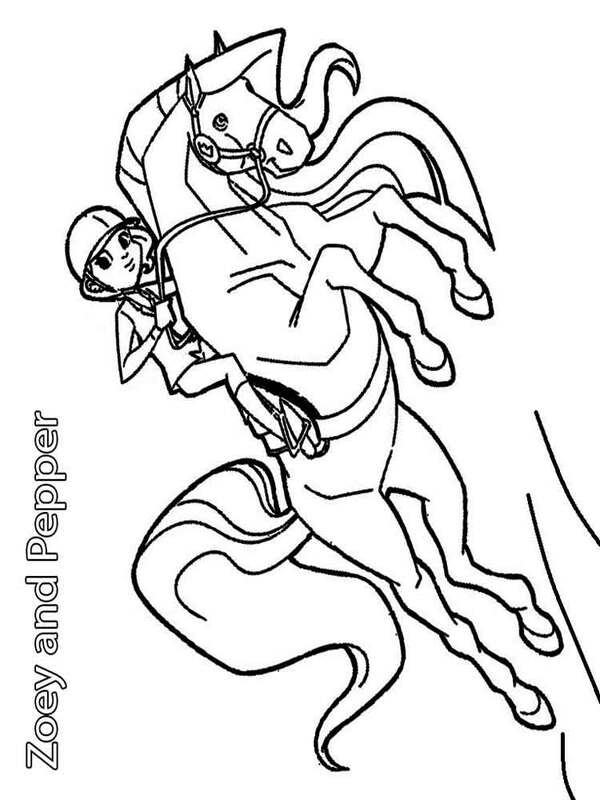 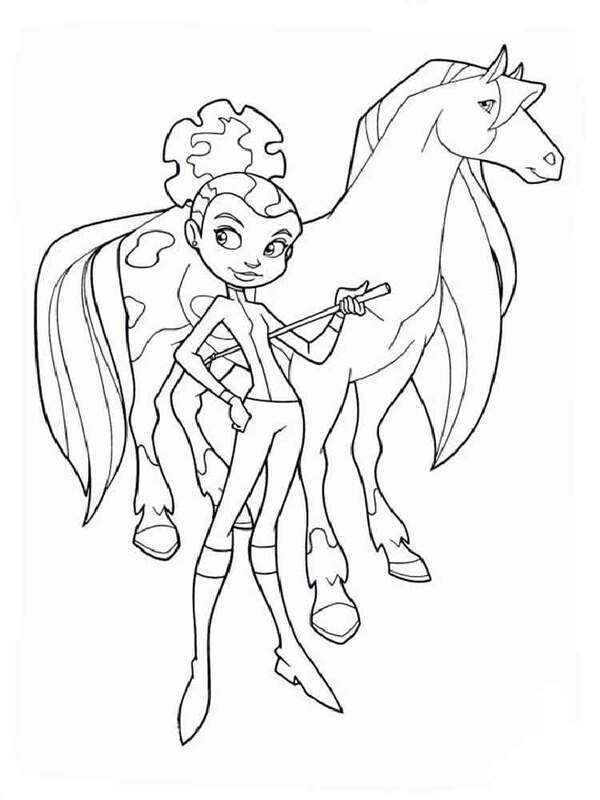 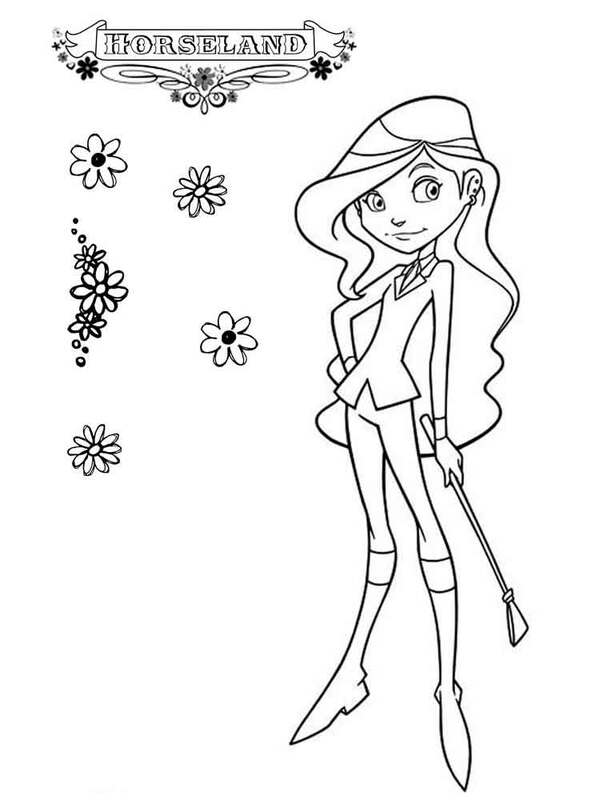 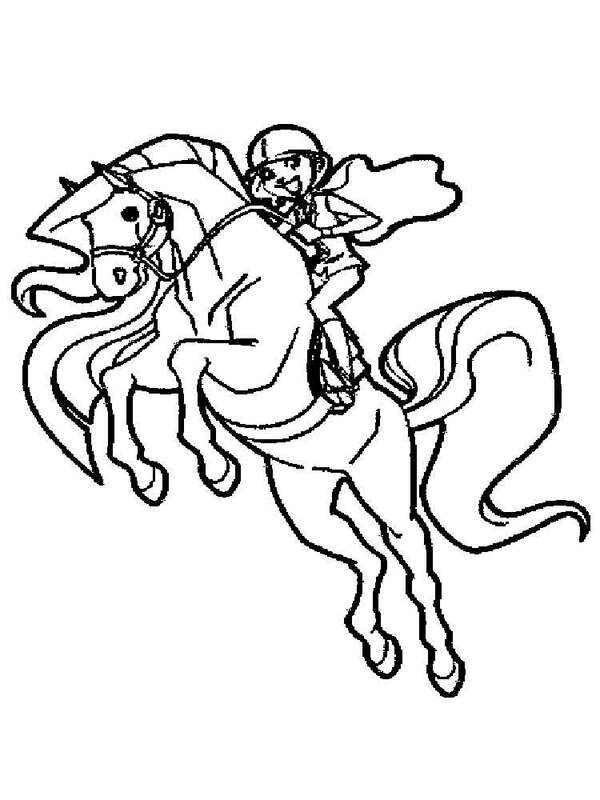 Free Printable Horseland coloring pages for kids!